There is no doubt that solar panels are an important part of most households. Many households consume a significant amount of energy and would need an alternative option to ensure that they meet their energy requirement monthly. 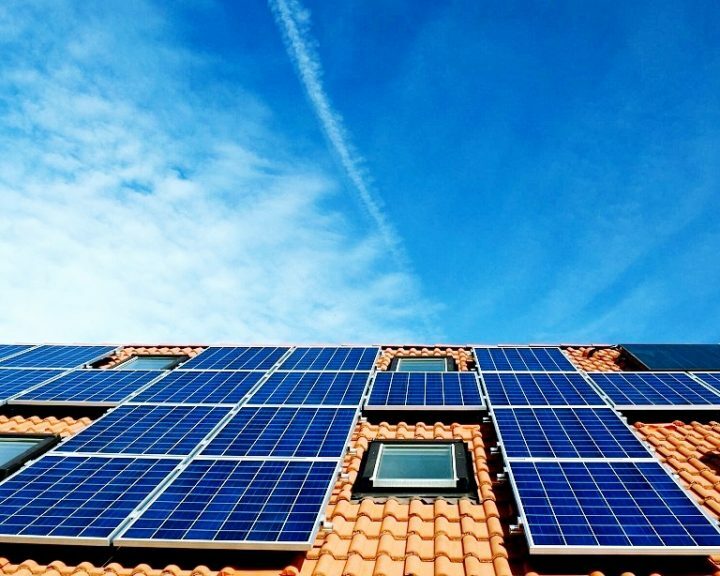 Due to this growing need among certain groups of people in the world today, solar panels are becoming increasingly important to most households. Energy is one of the most parts of our lives. This is because we use energy for almost everything that we do. For example, energy is needed to make sure we have electricity or to ensure that our heater is working properly. Energy is also needed to ensure that all our appliances are working in perfect sync. The need for energy is simply out of this world, and you would hardly find anyone who would disagree with that idea. Climate change is one of the biggest problems we are facing all over the world today. 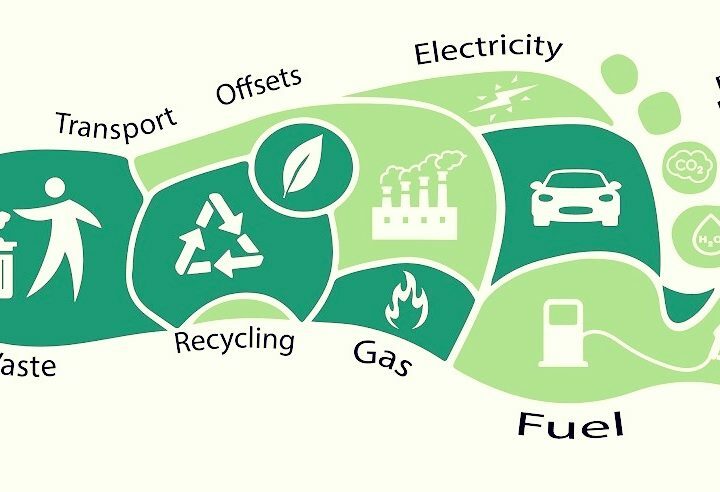 Every year, humans release tons of carbon into the earth’s atmosphere, with transportation being one of the major causes of carbon release into the atmosphere. 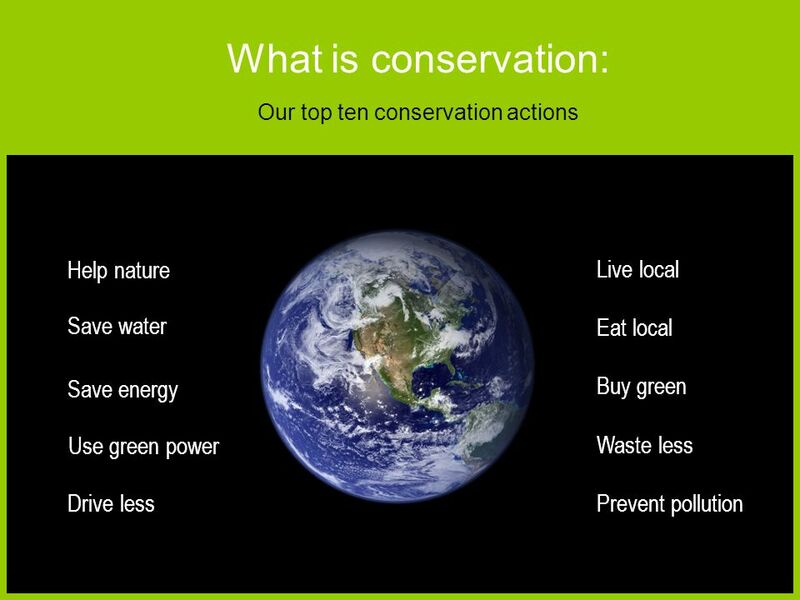 However, the best way we can reduce these climate changes is by living a carbon neutral life. 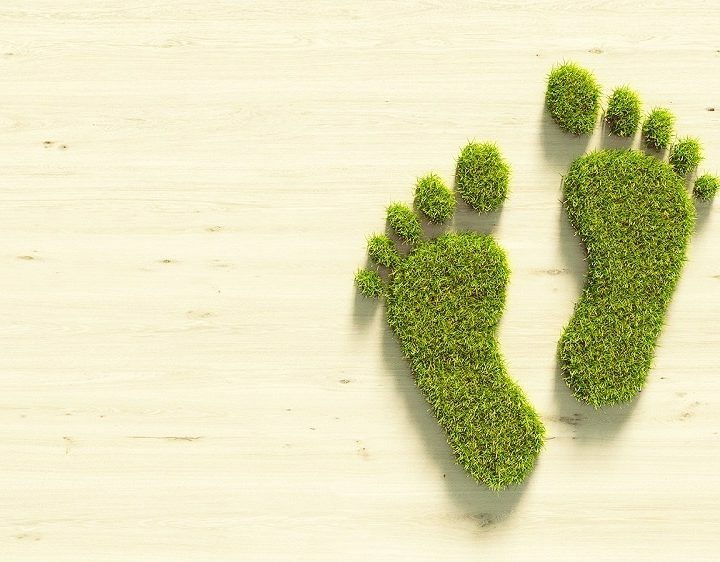 Before we talk about the various ways by which we can live a life free from carbon, it is important you measure your carbon footprint. The fight against global warming is mounting with each passing day. 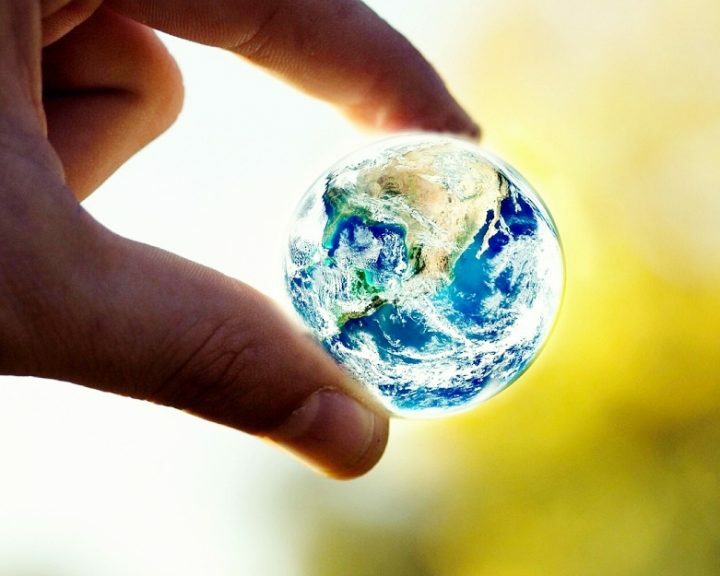 There can be no doubt that one of the major concerns which man has today concerning his environment is global warming. 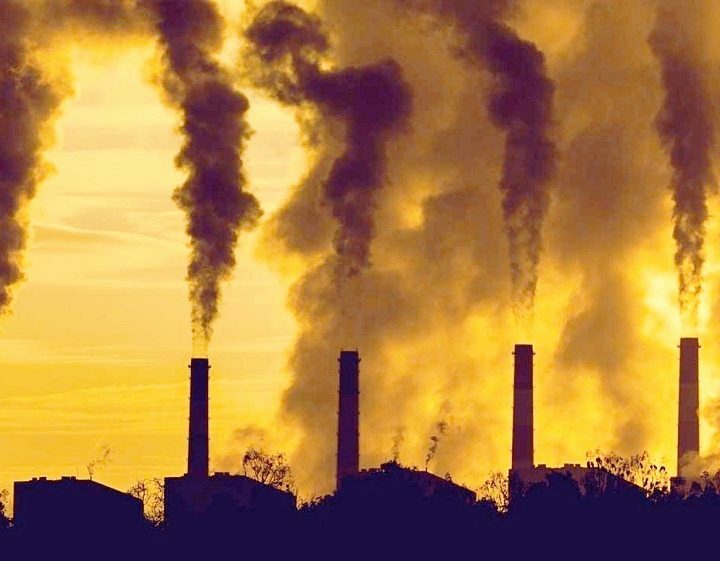 Global warming has led to many countries coming together to discuss ways in which they can reduce the emissions which are being exposed into the environment. 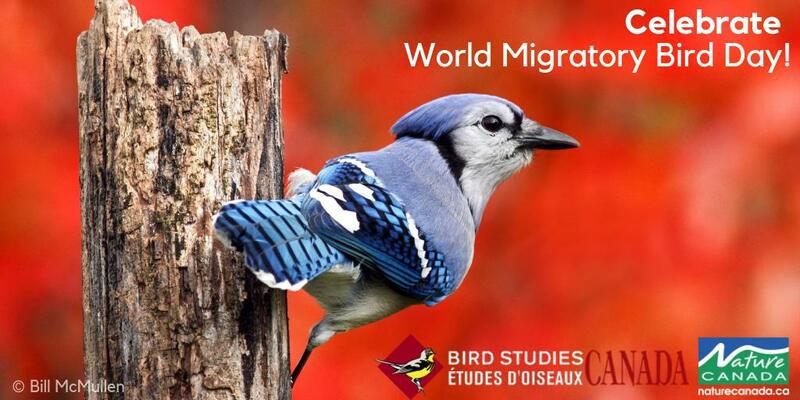 🐦 Less than a month until #WorldMigratoryBirdDay!